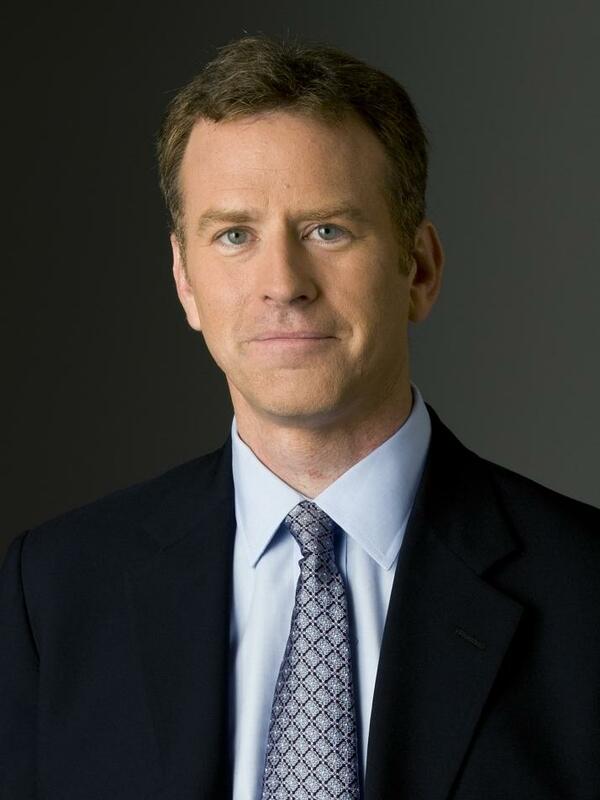 Steve Inskeep is host of NPR's Morning Edition, as well as NPR's morning news podcast Up First, along with Rachel Martin, David Greene, and Noel King. Known for interviews with presidents and Congressional leaders, Inskeep has a passion for stories of the less famous: Pennsylvania truck drivers, Kentucky coal miners, U.S.-Mexico border detainees, Yemeni refugees, California firefighters, American soldiers. Since joining Morning Edition in 2004, Inskeep has hosted the program from New Orleans, Detroit, San Francisco, Cairo, and Beijing; investigated Iraqi police in Baghdad; and received a Robert F. Kennedy Journalism Award for "The Price of African Oil," on conflict in Nigeria. He has taken listeners on a 2,428-mile journey along the U.S.-Mexico border, and 2,700 miles across North Africa. He is a repeat visitor to Iran and has covered wars in Syria and Yemen. Inskeep was hired by NPR in 1996. His first full-time assignment was the 1996 presidential primary in New Hampshire. He went on to cover the Pentagon, the Senate, and the 2000 presidential campaign of George W. Bush. After the Sept. 11 attacks, he covered the war in Afghanistan, turmoil in Pakistan, and the war in Iraq. In 2003, he received a National Headliner Award for investigating a military raid gone wrong in Afghanistan. He has twice been part of NPR News teams awarded the Alfred I. duPont-Columbia University Silver Baton for coverage of Iraq. Inskeep is the author of Instant City: Life and Death in Karachi, a 2011 book on one of the world's great megacities. He is also author of Jacksonland, a history of President Andrew Jackson's long-running conflict with John Ross, a Cherokee chief who resisted the removal of Indians from the eastern United States in the 1830s. Preet Bharara was U.S. attorney for the Southern District of New York until he was fired by President Trump in 2017. His new book, Doing Justice: A Prosecutor's Thoughts on Crime, Punishment, and the Rule of Law, hitting shelves Tuesday, explores the justice system through his experiences. How are different countries making such different decisions about the Boeing 737 Max 8? So David, how was your flight over the weekend? It was good. I came back from Washington to Los Angeles last night - coast to coast - although, you know, it wasn't lost on me that it was a Boeing 737 MAX 8 aircraft. The man who stood on stage with Donald Trump when he accepted the Republican nomination for president has now been sentenced to almost four years in prison. President Trump's former campaign chairman could be sentenced to 24 years in prison today.